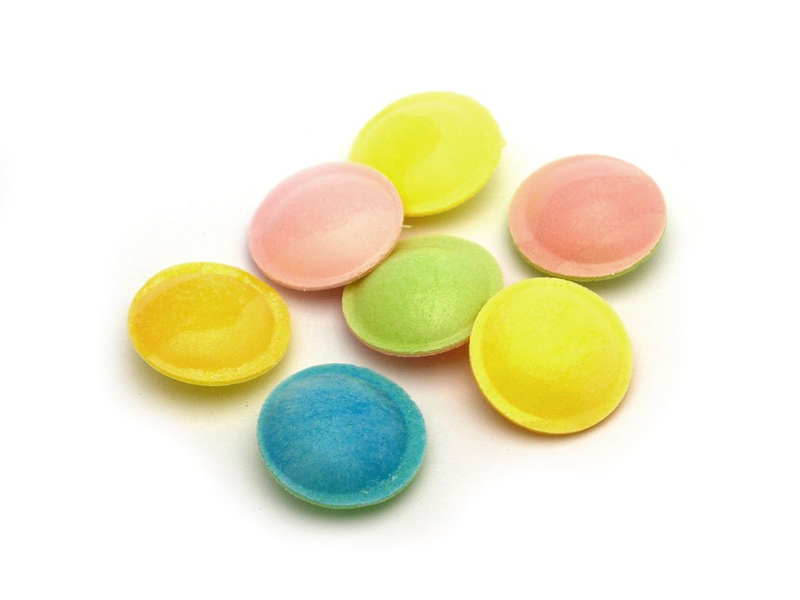 Whether you are looking for treats to sweeten up a wedding, christening, party or event, retro sweets are perfect for all occasions. Satisfy a sweet tooth before busting some moves on the dance floor or have some good old fashioned fun with a game of ‘Guess how many sweets are in the jar’. One of the most popular options if you are catering for a large crowd is a Sweet Bar. These beautiful selections of glass sweet jars are not only filled with the tastiest traditional and retro sweets on offer, but also look stunning and would make a great table centre piece or addition to any party. Complete with metal tongs and paper bags to create an authentic retro feel, it is sure to bring a smile to even the fussiest of guests. Just a few ideas of the tasty treats inside include Black Jacks, fizzy Flying Saucers and fruity Jelly Babies - yum! If you are looking for specific sweets from your childhood, all our retro sweets are categorised into the decades they originate from. Not only is this perfect for finding all your favourites that you remember, but is also great for finding new sweet treats and goodies that you may not have tried before. For example, the 80s were when sweets really came alive and sweets of the 80s are some of the most popular around. Remember Fizz Wiz, Liquorice Sticks and Fruit Salads? All from the 80s! Big Lips? Another 80s classic! But by far the most popular sweets from the 80s were Gumballs. Commercially available gum was invented way back in the 1850s when, rumour has it, a New York greengrocer was unhappy that normal flat gum was not selling and threw a piece across the store when it fell in a bag of sugar. He then noticed it’s new shiny appearance and the gumball was born! It wasn’t until the 80s that Gumball machines and the brightly coloured delights we know today were developed and we are so glad that they did! Liking the sound of all these tasty treats? If so, then why not take a look at our fun range of retro toys? Perfect for both children and adults alike, old fashioned fun simply never gets old! Flying Gliders are one of our personal favourites – take on your friends in a flying competition or battle it out to build yours the fastest. We even have Fairy Gliders for a more elegant take on this classic toy! Another favourite is Fortune Teller Fish – what does the future hold for you? Now you yourself can learn the ways of this ancient art and use it on all your friends. An absolute classic in the retro sweets world is Marshmallows. Perfect for party bags or as a stocking filler at Christmas time, Flumps are as good as they get. Or perhaps you just fancy a few on a long journey in the car? One things for sure, they taste like perfection wherever you eat them! Another favourite here at Keep It Sweet are Giant Chocolate Mallow Bananas. The perfect mix of chocolate fruitiness and creamy mallow, this really is the sweet with it all. 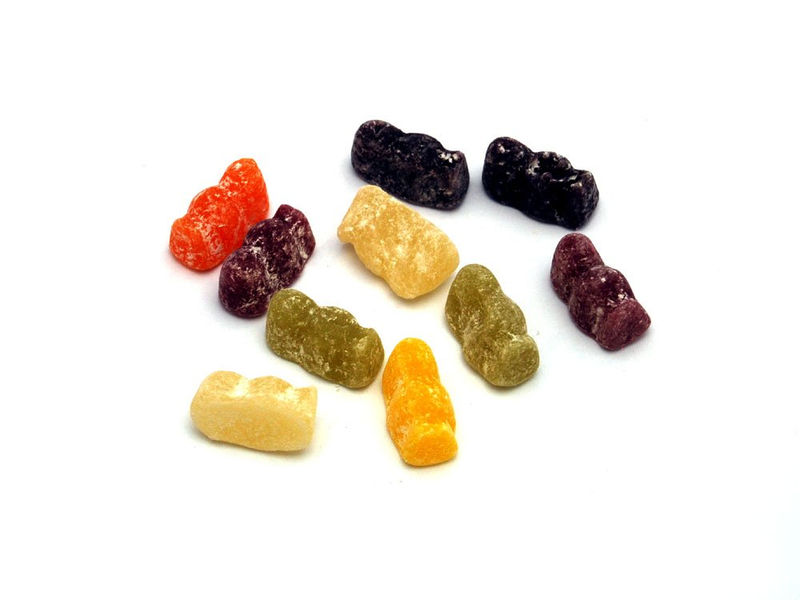 View our full range of Retro Sweets here and take a look at all of your childhood favourites.